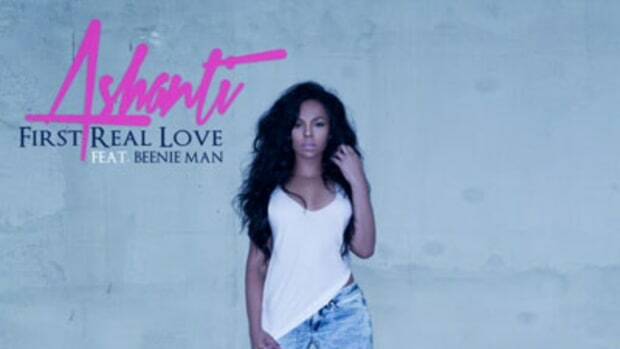 No, you haven’t magically time-traveled back to 2003; it is still 2013 and this is a new single (released to iTunes earlier this week) from Ashanti. Need proof that I Got It is actually from this calender year? 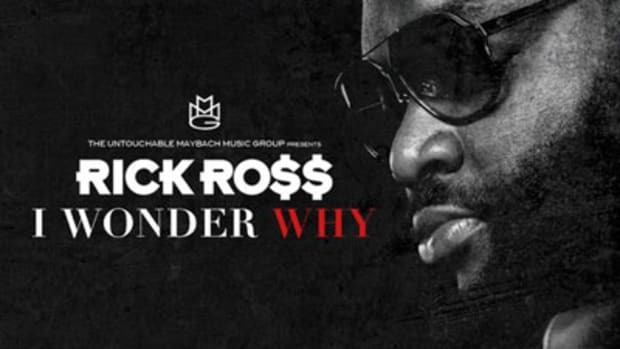 Her guest, Rick Ross, adds a booming, slow-but-steady 16 that couldn&apos;t be more ‘13. 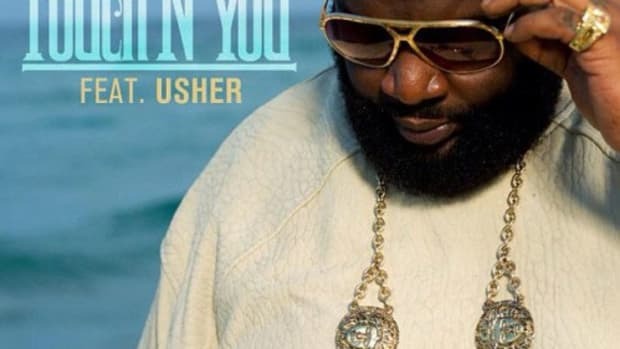 Though longtime collaborator LT Hutton&apos;s trap beat might sound more up Ross’s alley, Ashanti ain&apos;t’t no slouch. Her voice skates atop the production as she demonstrates some serious power despite her smooth, R&B-rooted style. If you&apos;d greatly appreciate more material from Ashanti, be sure to circle back around to her last Booth feature, March’s Never Should Have. 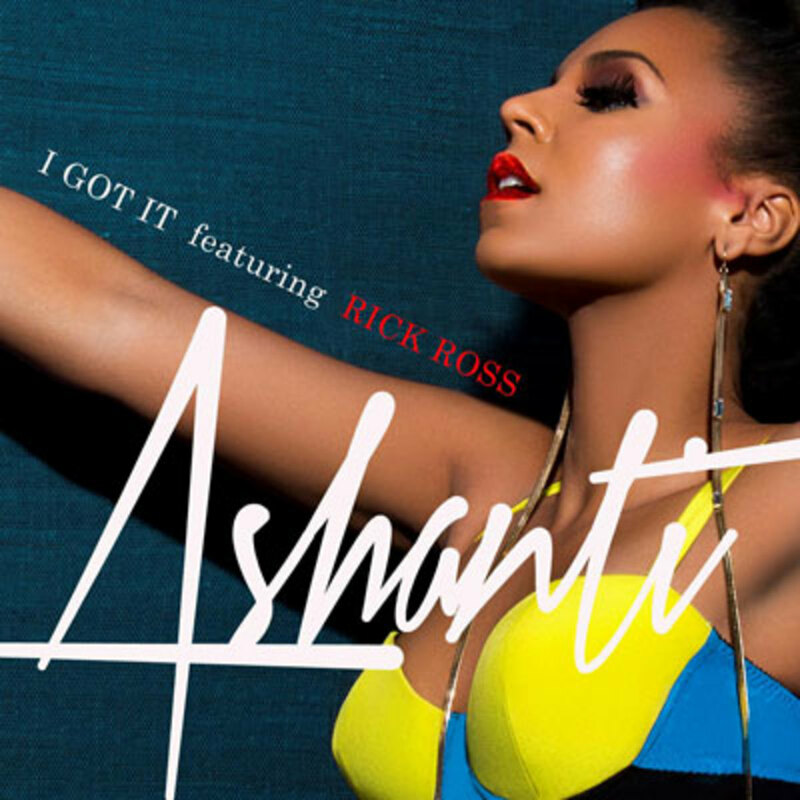 Update: We have added the Eif Rivera-directed visuals for Ashanti&apos;s I Got It single.